Aroma Description: An unusual and unique woody, spicy, and sweet floral blend. Manufacturer Comments: A contemporary indian perfume oil blend. Woody, spicy and floral mixture. 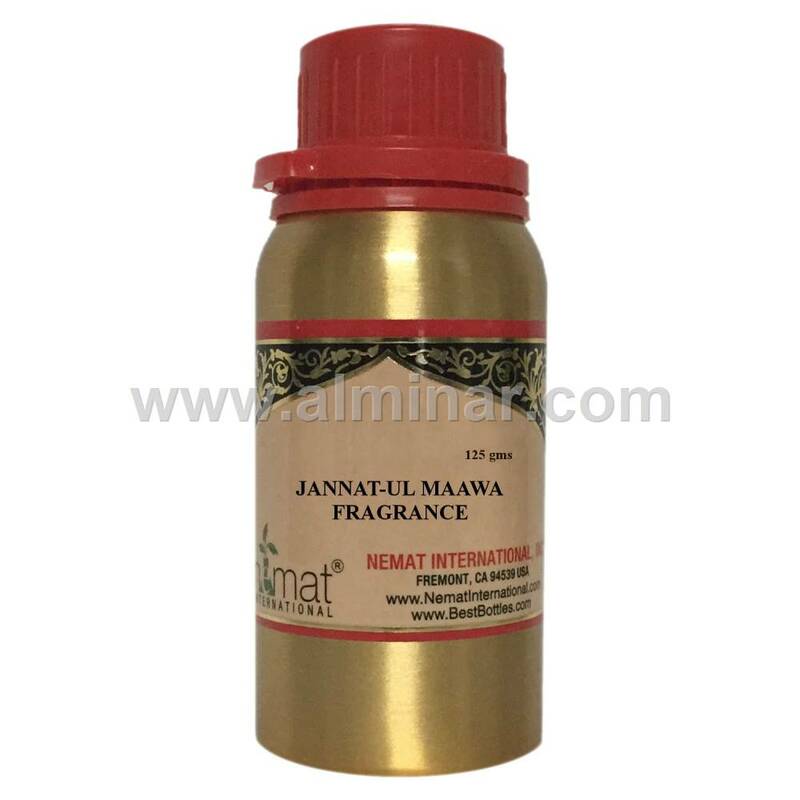 In arabic language Jannat means heaven, whereas Maawa is one of the seven stages of heaven.